Pregnancy is such an amazing time in your life. It makes sense to mark this momentous occasion with special images you can continue to reflect upon and enjoy well after your baby is born. 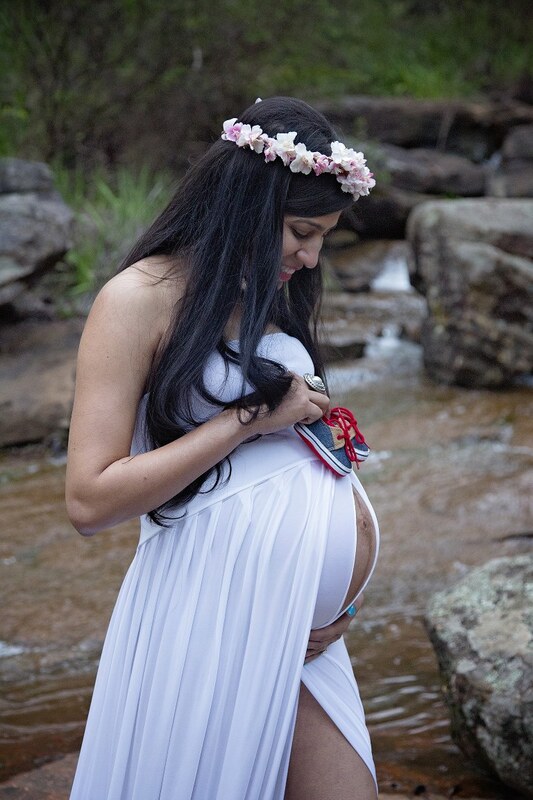 Your maternity photography shoot can take place at my photography studio in Iluka, Joondalup. Alternatively, we can meet at one of Perth’s many scenic natural locations. This could be a beach, a park or some bushland. Together we will choose a location which will best suit your lifestyle and taste. I will work with you to ensure you feel relaxed, beautiful, and completely at ease throughout the session. I always welcome to include the father-to-be in the photo shoot. The session is primarily about the growing belly. However, I would also like to capture your love and your excitement for the arrival of your baby. Prior to the shoot, we will also discuss your dress preferences. I can provide you with a choice of different maternity gowns or you can bring your own. What you wear on the day should reflect your own style and personality. I would be honoured to work with you to capture it on camera. If for some reason you don’t like any of my dresses, I would encourage you to check out Mama Rentals for hiring a dress. Alice informs me that it usually takes 2-3 business days for Express Post to arrive in WA. Please keep this in mind when ordering. The window of time for newborn photography is a small one, as within two weeks of your baby’s birth they undergo their first big growth spurt and are no longer that tiny, helpless little creature that they arrived in the world as. I specialise in photographing babies at this adorable, early stage of their lives. Newborns still spend most of their time sleeping and they still curl up easily. This is the best time to capture your baby. After 5 days, they have settled in and should feed well, but they also still require huge amounts of sleep. Over a period of a couple of hours, I will settle, pose, and photograph your newborn baby whilst you sit back, relax, and reflect on the profound experience of becoming a new parent. My full Newborn Art Photography required 2-3 hours as I aim to take photos in numerous different poses. If this appears to long for you, I also offer a Short & Sweet Mini Session which only last one hour. 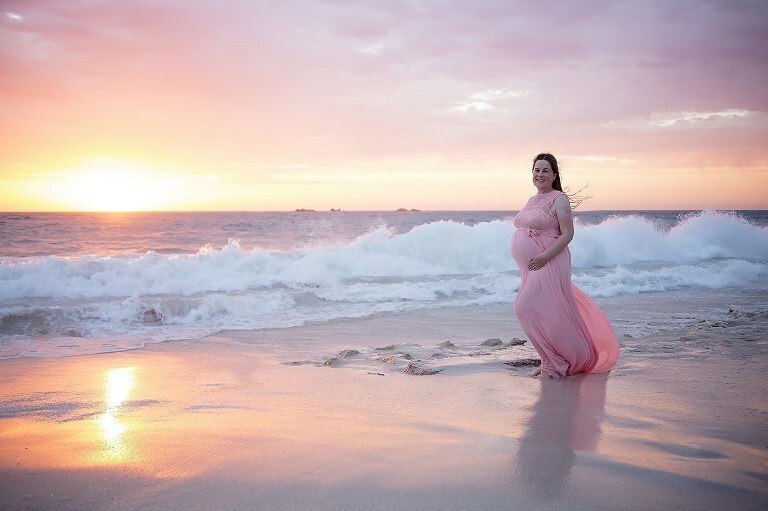 If you are interested in the maternity photography I provide or just newborn photographs, please don’t hesitate to get in touch using the online contact form. This will let me know of your due date and I can provide you with all the information you request. My speciality as a photographer is newborn and maternity images, but of course I also offer other photography services, including family portraits and photography for children. Please note that I am an Accredited Professional Photographer by the AIPP Australia.